Two Evenings, Two Original Shows. The Best Self Project, Rea-Fisher’s newest premiere, March 16, exemplifies this mission by creating a unique interactive synergy with the audience. Guided by an emcee, mimicking a civic discussion with elements of live and recorded music and comedy club-like moments, the work explores the significance of being your “best self” and how that evolves during the trajectory of a life. 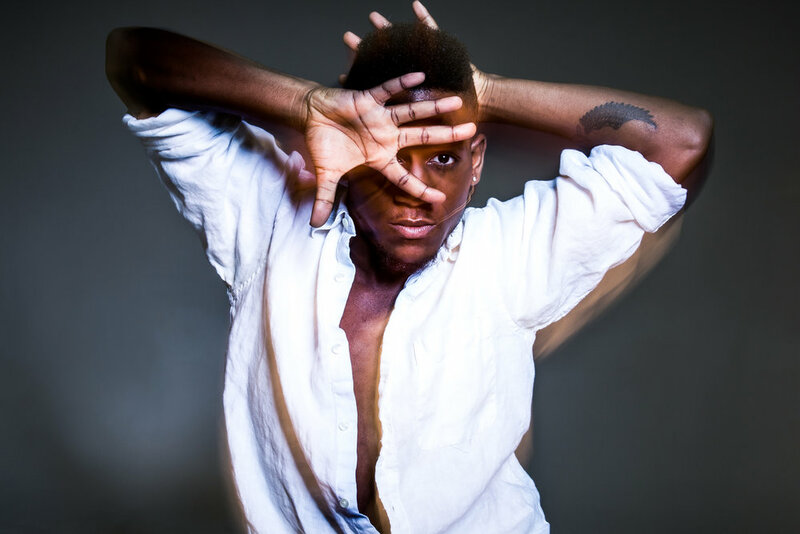 The multi-dimensional choreography encapsulates an opening pointe solo, contemporary modern, 90’s hip-hop, and themes of race, gender, sexuality and basic human rights. Night of Stars, March 17, welcomes a range of collaborative performances that showcase EMD’s humor, depth and intelligence. The program includes: a vocal performance of I Wont Cry Anymore, by Emmy-nominated Tony Danza, backed by the ladies of EMD; a dynamic restaging of Rea-Fisher’s female solo, Identity, on Alvin Ailey dancer Clifton Brown; a new collaboration with 2017 Hoofer Award winner Ayodele Casel; a re-imagining of Rea-Fisher’s Heart of Glass, originally premiered at The Red Bull Stadium in front of 25,000 soccer fans during the Danone World Cup; and the first proscenium presentation of Tilted Arc, commissioned by New York Department of Transportation for the 2017 Summer Streets Festival—a reference to the “Tilted Arc” sculpture by Richard Serra which is the most notorious public sculpture controversy in the history of art law, removed from Foley Square in 1989 because of its “obstruction” to the pathway. Tiffany Rea-Fisher will also share the stage with EMD dancer Thomas Varvaro in a new duet inspired by tango and contemporary shapes. You can buy tickets through eventbrite, just select your date. Help us publicize the show using Thunderclap!